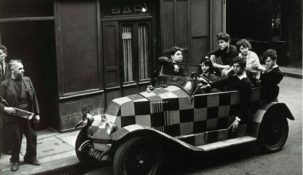 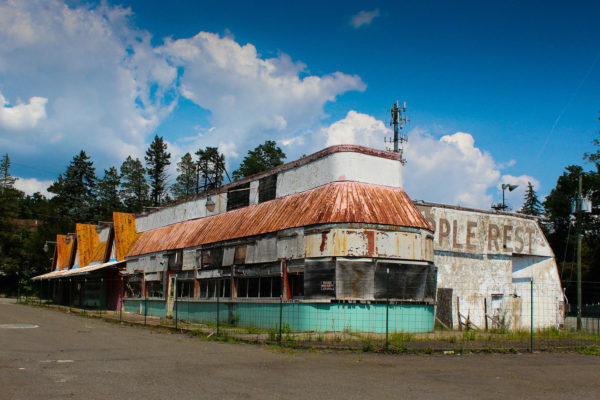 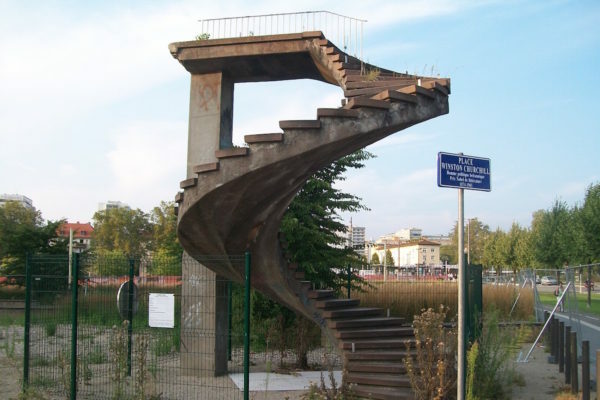 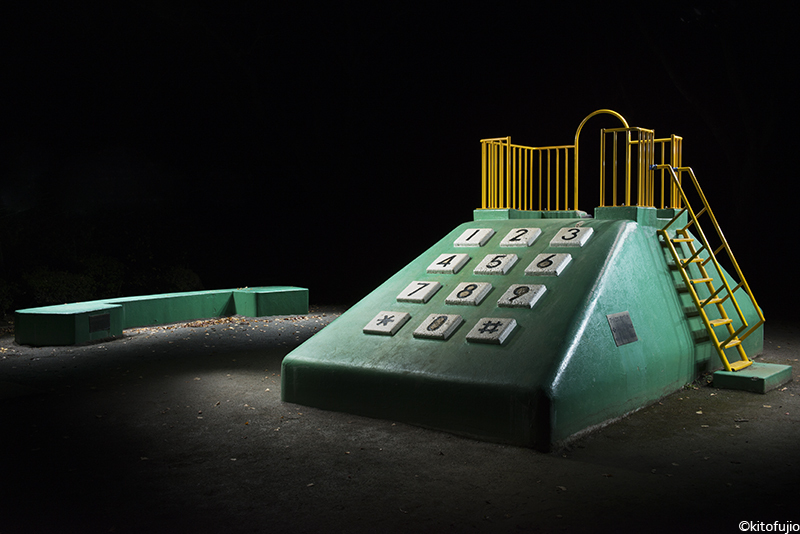 I don’t know about you, but the playgrounds where I pottered around in my day, eating too much sand and earning my first set of stitches on the jungle gym, did not look like this. 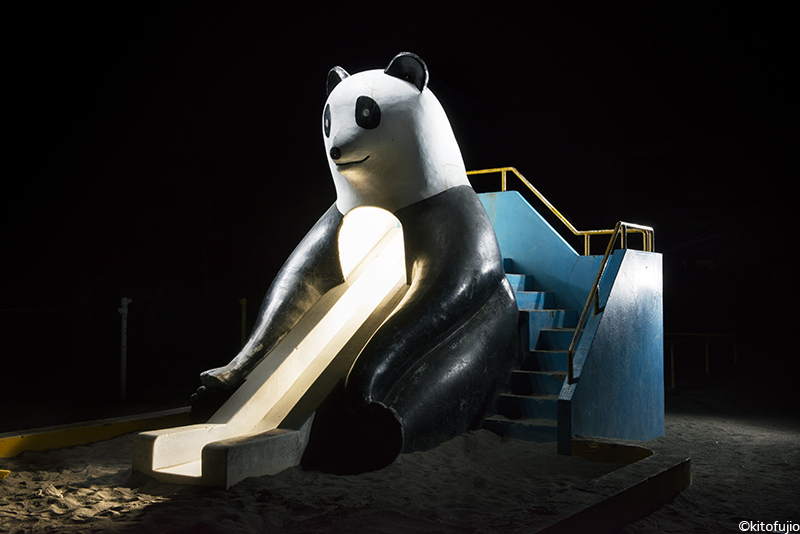 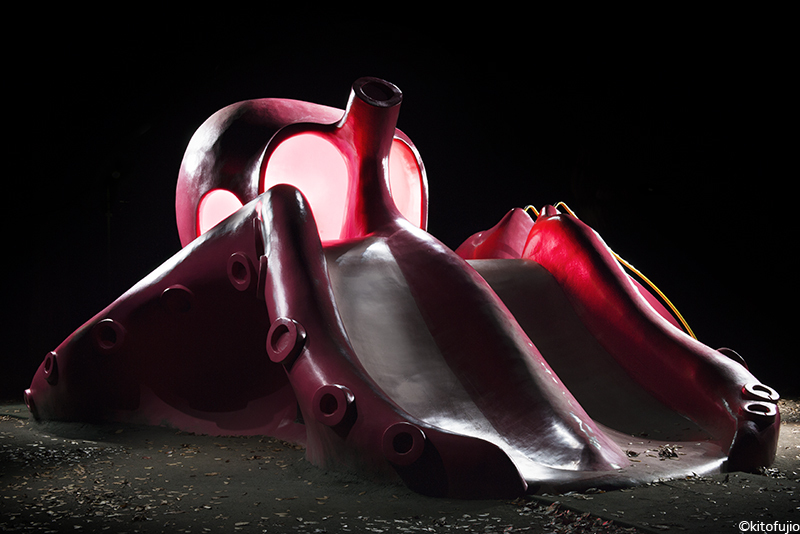 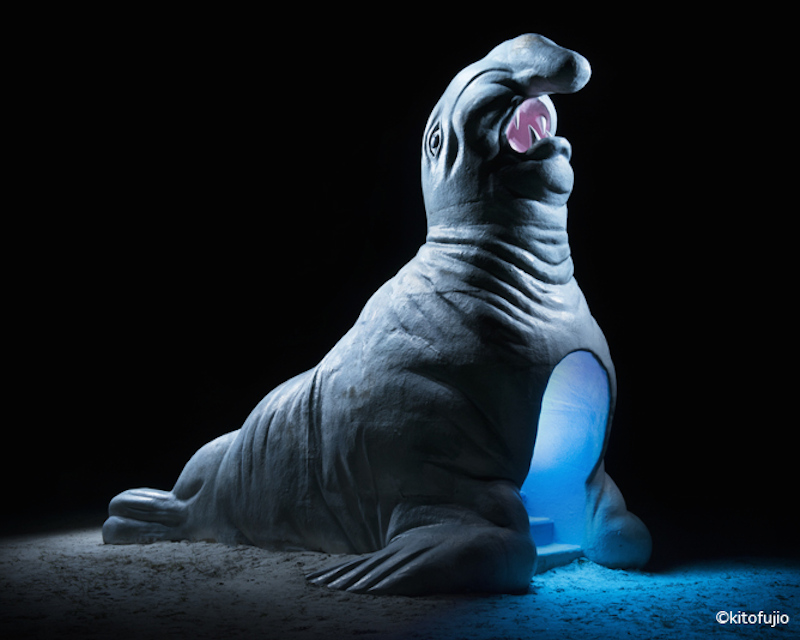 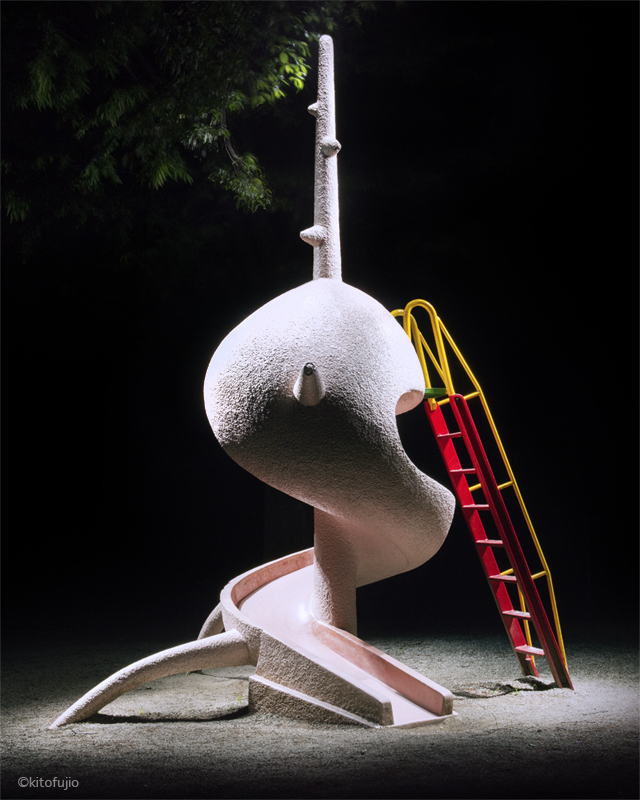 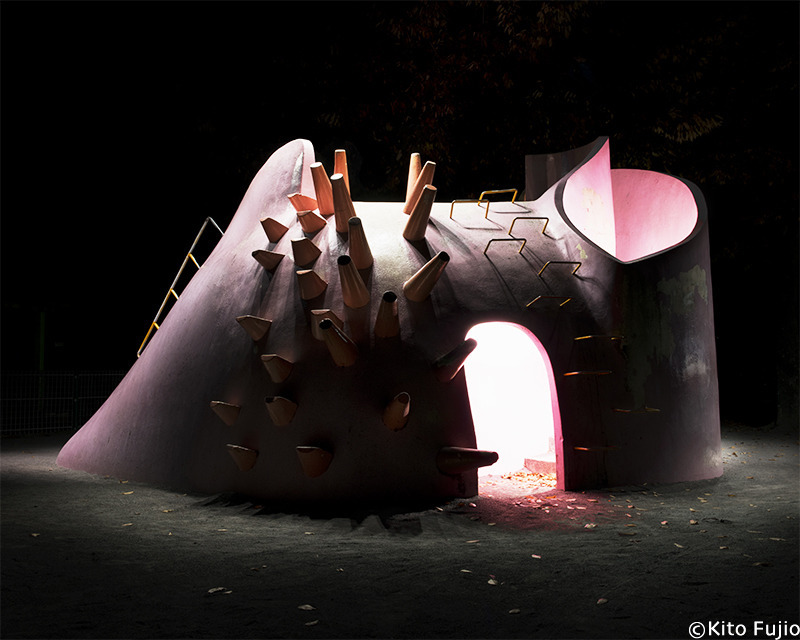 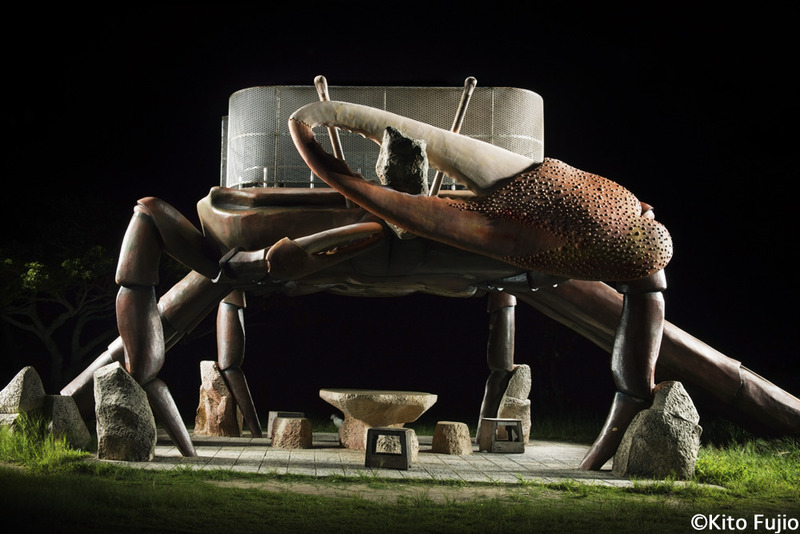 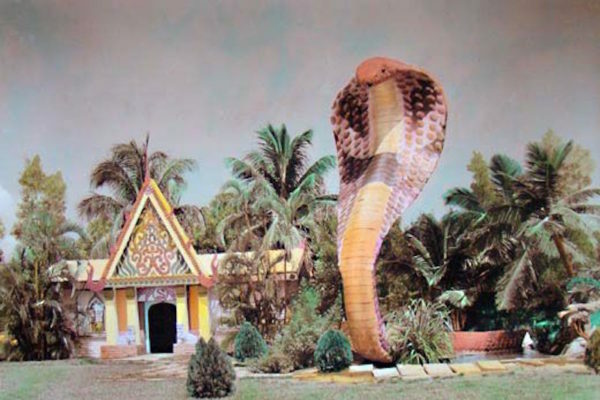 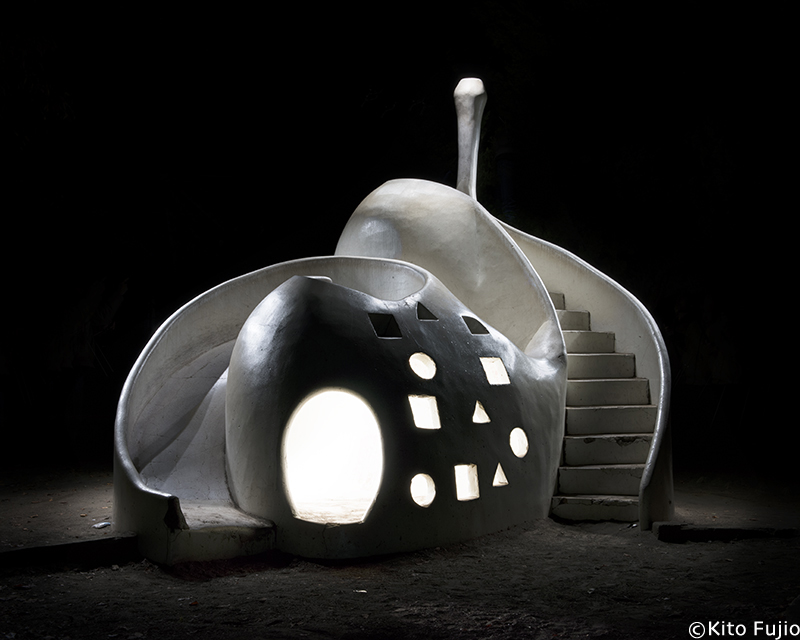 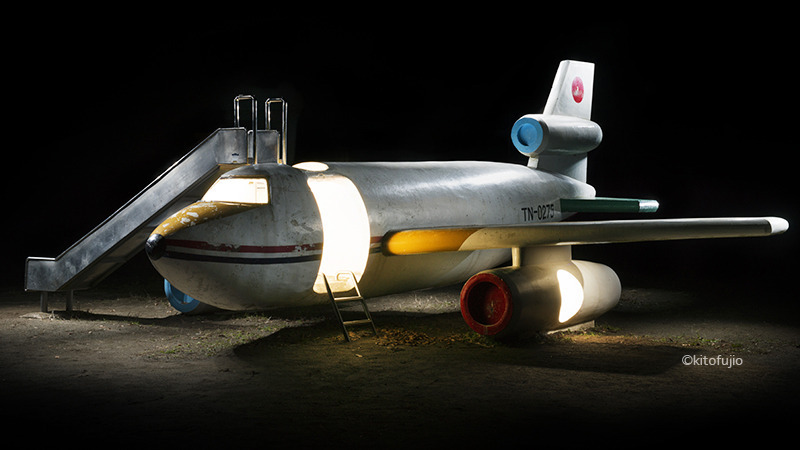 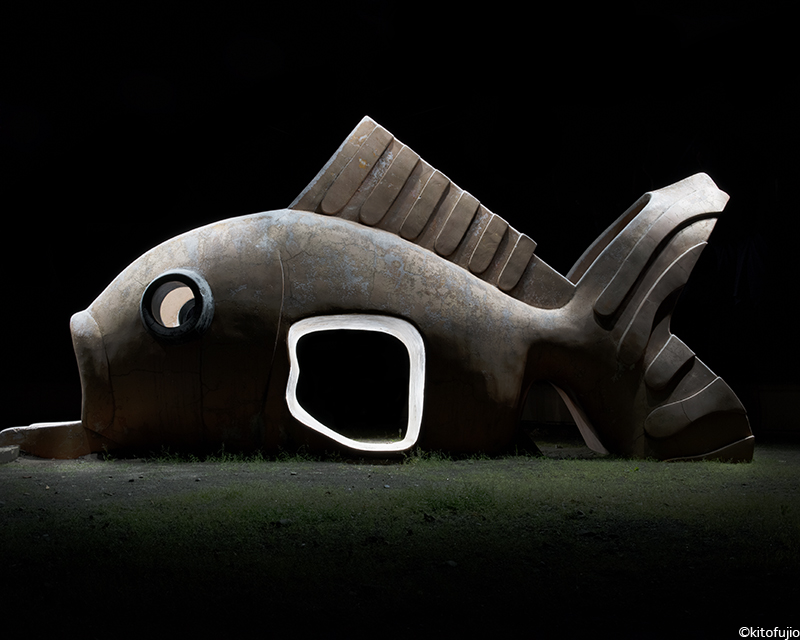 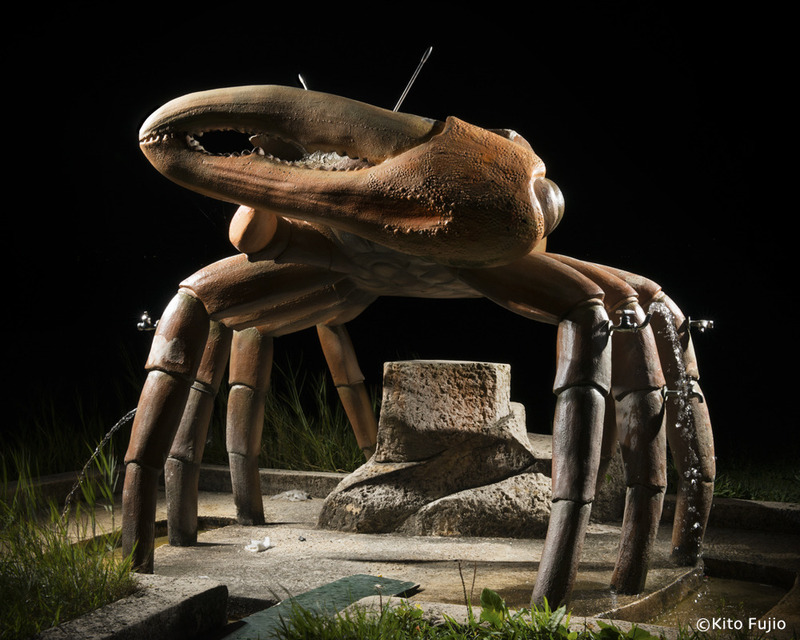 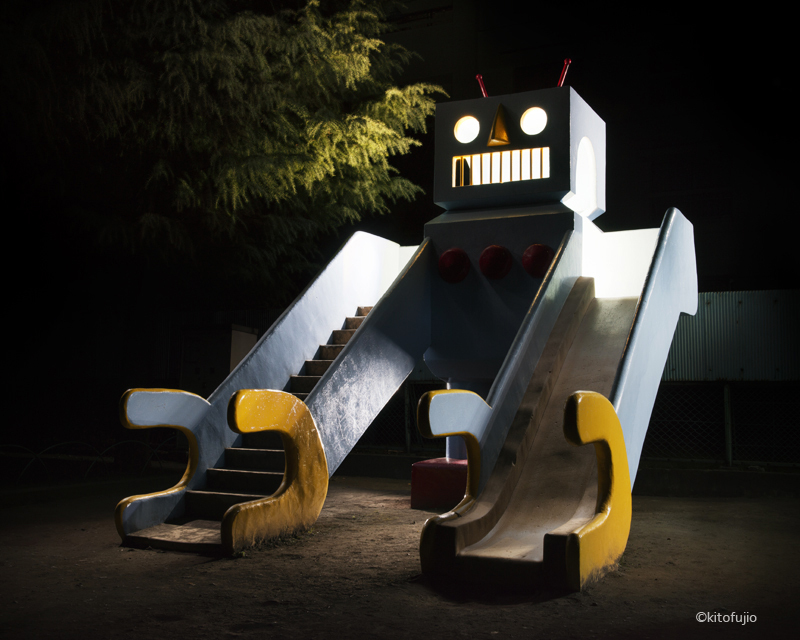 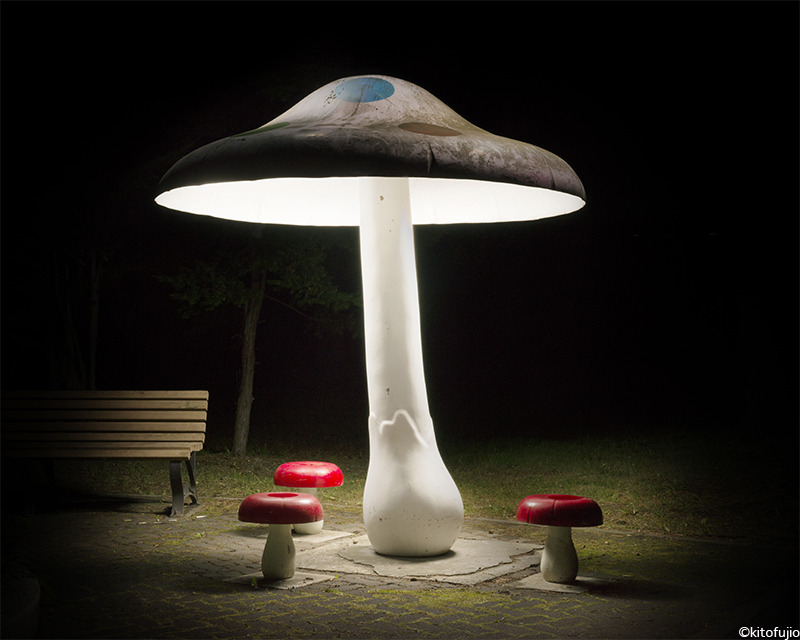 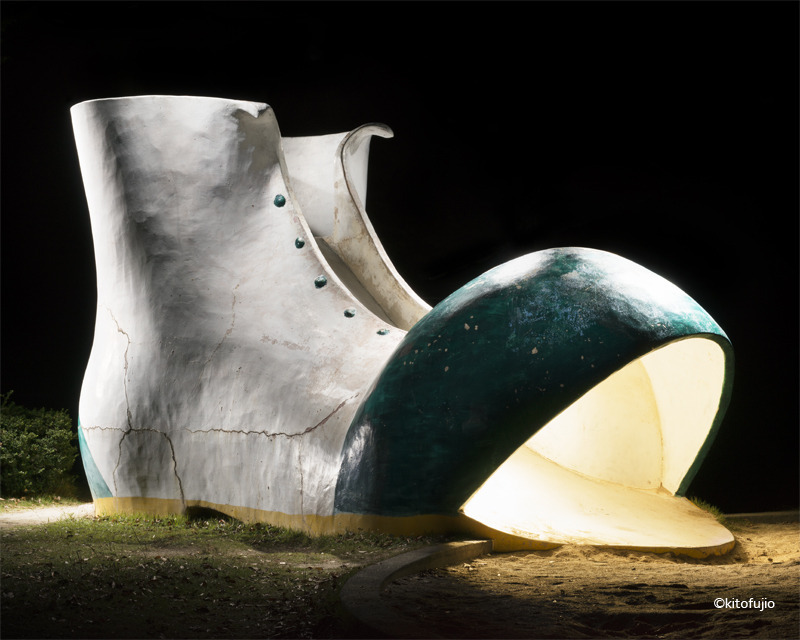 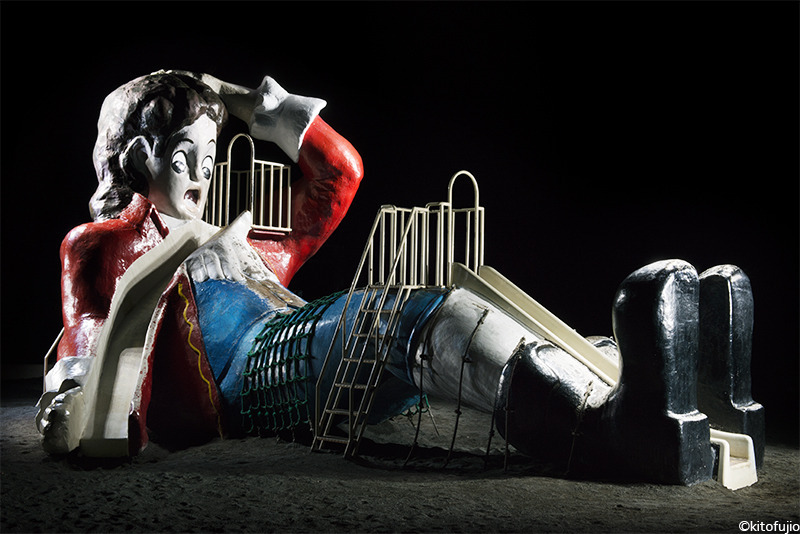 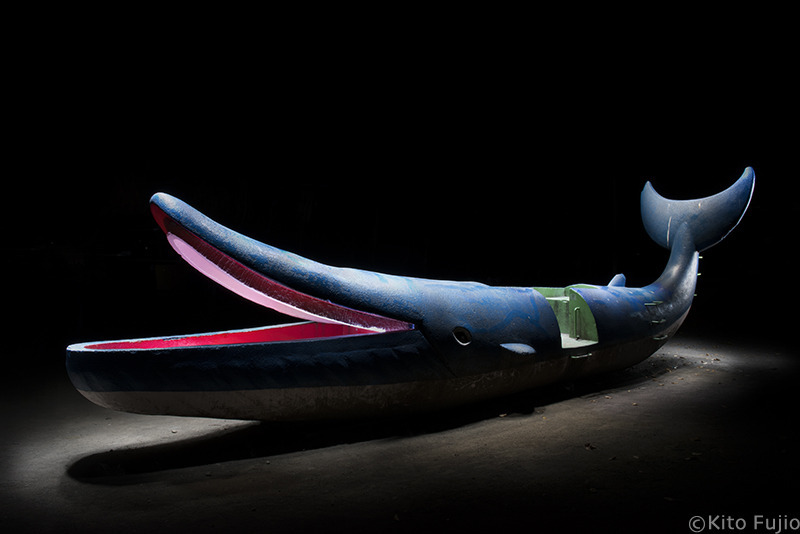 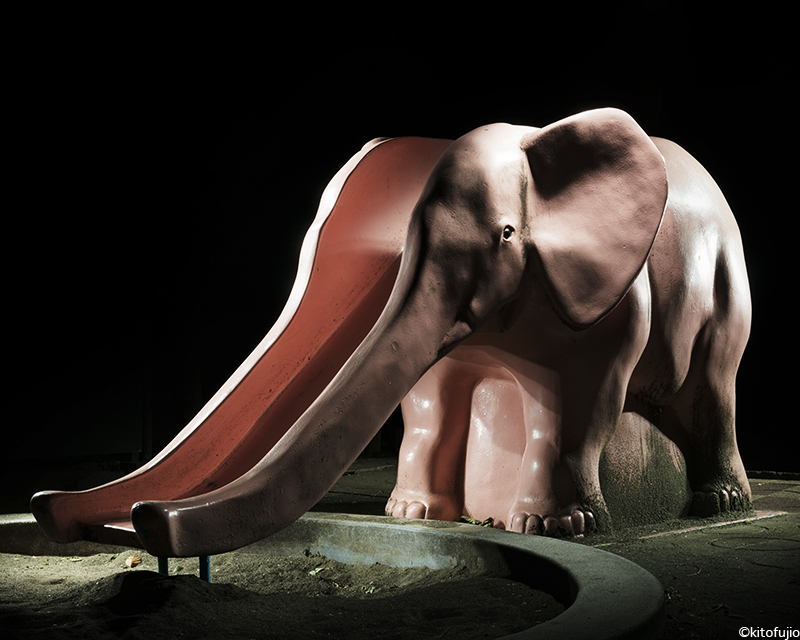 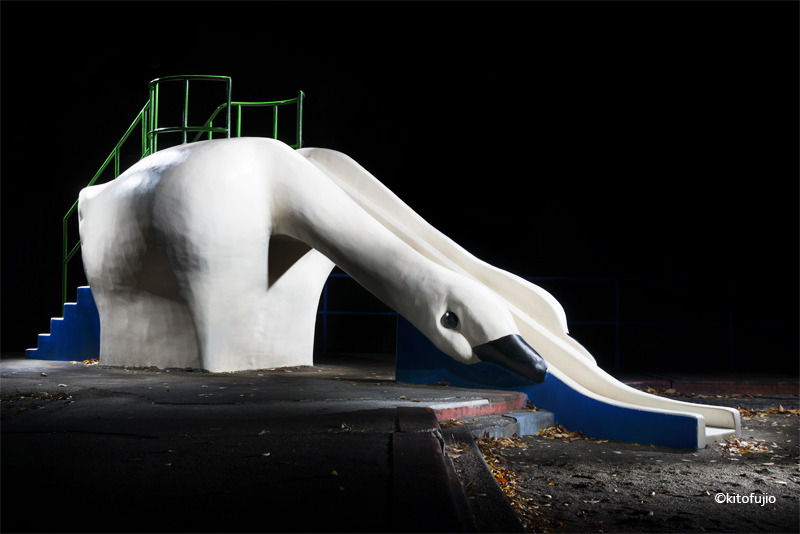 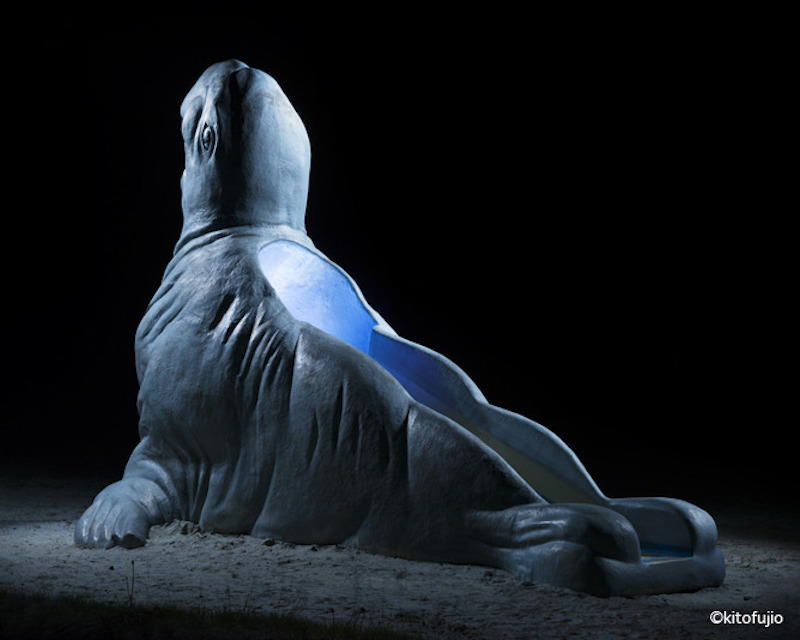 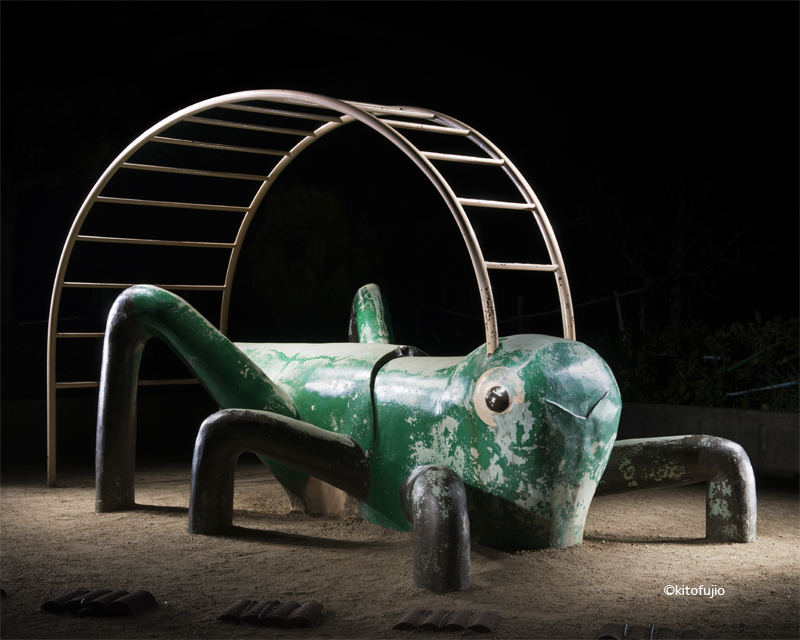 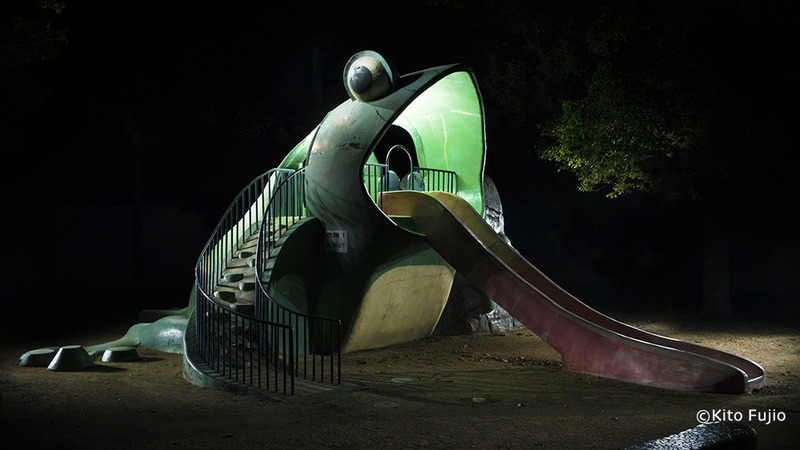 Surreal nocturnal scenes of colossal, if not slightly traumatising cement playground equipment in Japan, that looks better suited for a contemporary art sculpture park, is the oddly fascinating subject of freelance photographer Kito Fujio‘s work. 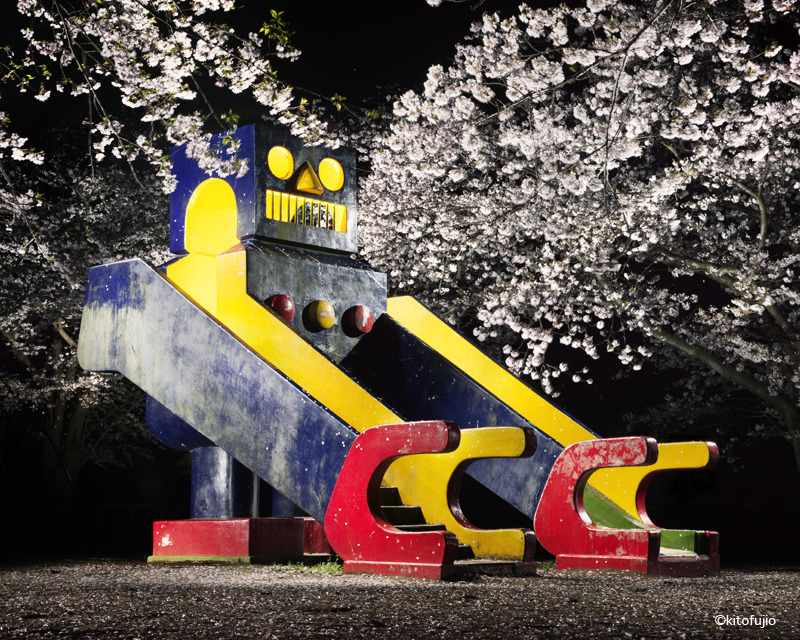 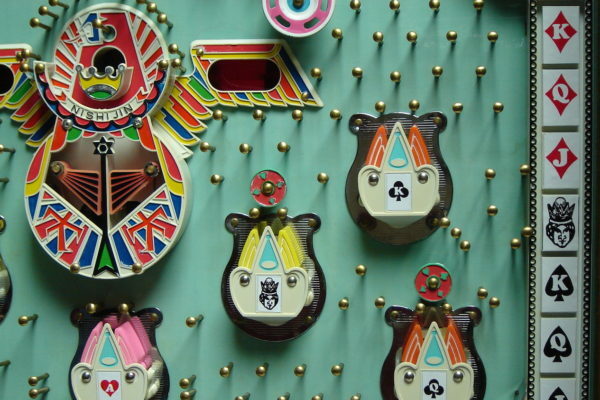 Kito Fujio’s playgrounds have actually made it into their own book that he sells on his website.